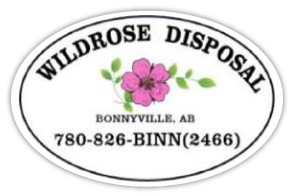 Have you used Wildrose Disposal’s dumpster or recycling services? We would like to hear from you! If we have provided you with excellent customer service please complete the eform on this page to submit a testimonial we can share with our other customers.